Best offers on north east india tours at Whitestork Holidays travel agency. 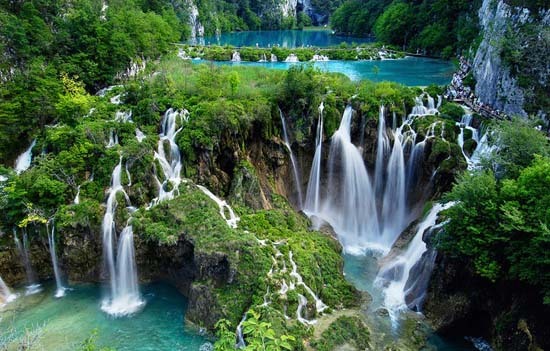 Assam, Meghalaya and Arunachal Pradesh are the most visited states among the SEVEN SISTERS OF India. Embark on the ever enthralling journey of the beautiful landscapes endowed with the picturesque environment. North Eastern Region exhibits a rich culture and landscape which attracts an immense respect for the people and and their beliefs over there. Let us exprience a new way of life through this journey. 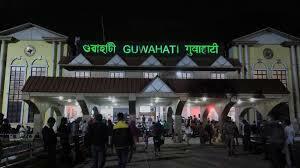 On arrival at Guwahati Airport/ Railway station, our representative will be there to meet you and drive you to Shillong. The evening is free for leisure. An overnight stay at the hotel in Shillong. 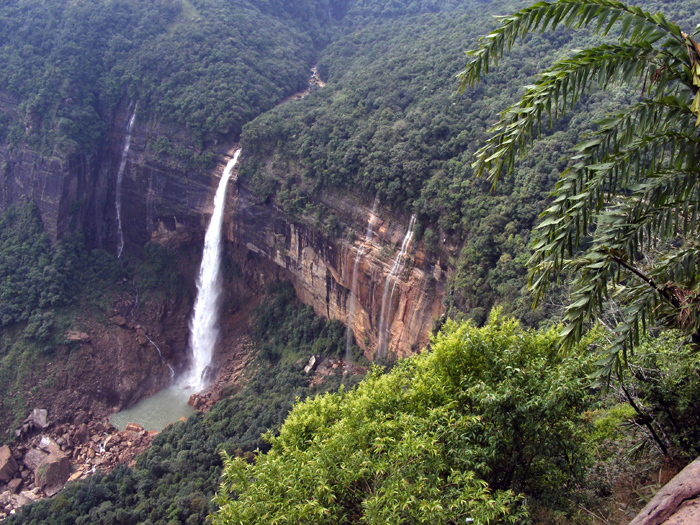 In the morning after breakfast, we will proceed to Cherrapunji (56 Km), the wettest place on the earth. Enjoy a pleasant drive to see roaring waterfalls leaping into deep gorges, including the famed Nohsngithiang falls. The lovely town is also famous for its limetone caves & Orange honey. 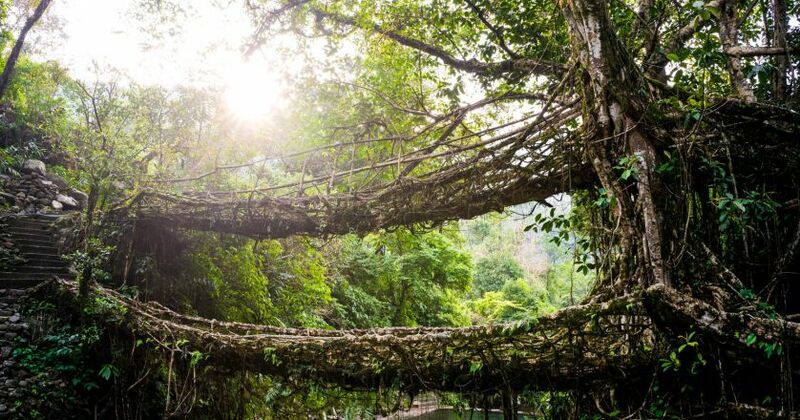 Watch the Dain-Thlen falls, Noh-Kalikai Falls, Nohsngithiang Falls & also drive to the Mawsmai Cave, Thangkharang Park and the Living root bridge. Return to Shillong. En-route, we will spend time at the Shillong Peak. 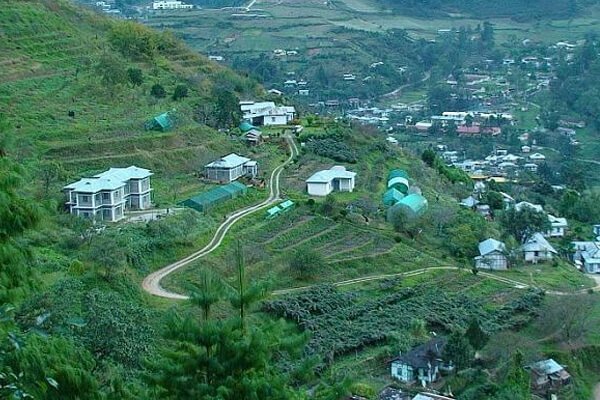 An overnight stay will be at Shillong. Today, we will leave to enjoy local sightseeing tour of Shillong, 'Scotland of the East'. We will be visiting Cathedral Church, Lady Hydari Park, the Orchidarium, Elephant Falls, Shillong Golf course. 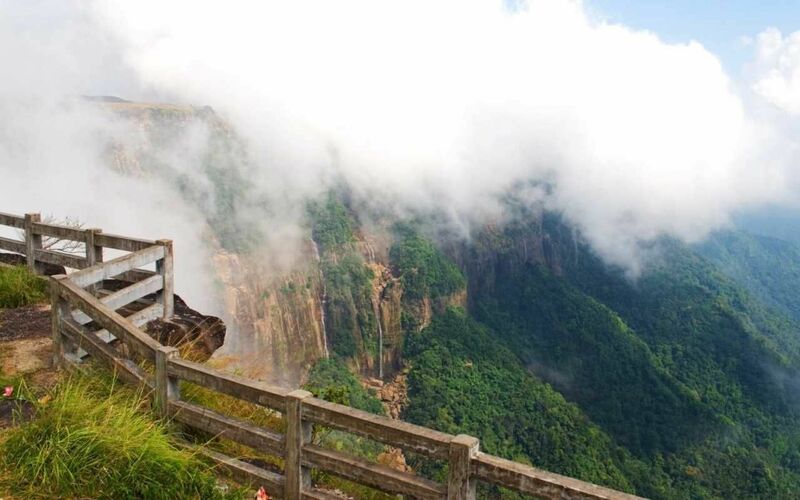 Thereafter, we will drive to the Shillong peak to enjoy a splendid view of Shillong. An overnight stay at the hotel in Shillong. After breakfast in the morning, we will proceed towards the Kaziranga National Park, the homeland of the Great India One Horned Rhinoceros. Check-in to your hotel. The evening is free for leisure. An overnight stay at Kaziranga. Today, early in the morning enjoy the jeep ride at Kaziranga National Park. 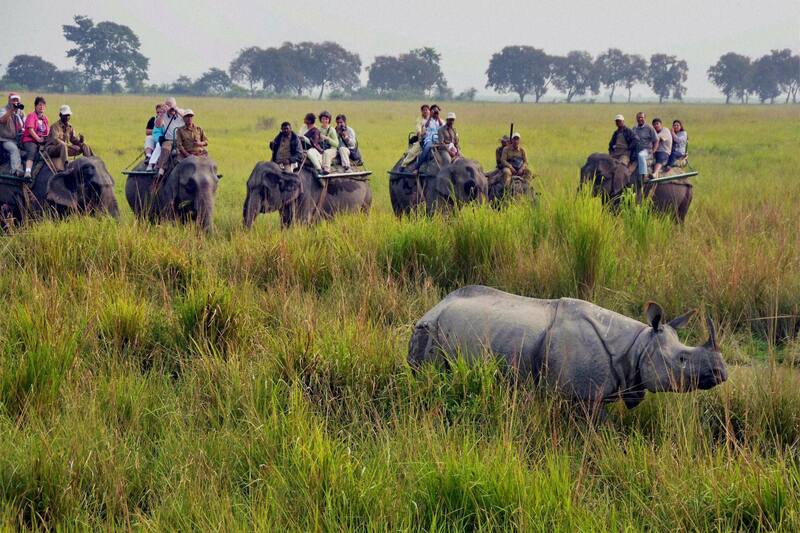 The actual attraction of Kaziranga National Park is broad diversity of wildlife beauty. 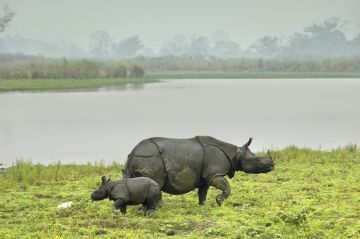 The chief trove of Kaziranga is the presence of One Horned Rhinoceros but it is also a house to other species of Flora & Fauna like elephants, wild Asiatic water buffalo, swamp deer, Hog deer, Gaur, Sambar Deer, Indian Muntjacs & many more. 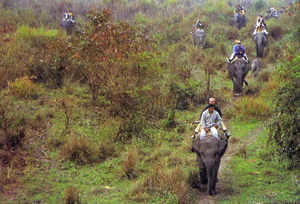 Kaziranga is also famous as a significant Bird watching point. Later, return back to the resort for breakfast. Thereafter, we will proceed for a Jeep Safari through the National Park. The evening is free at leisure for shopping. 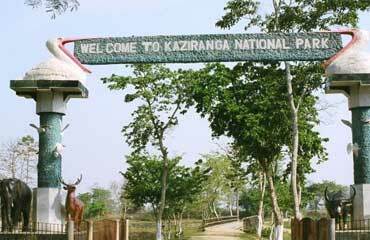 An overnight stay will be at Kaziranga. After breakfast in the morning, we will drive to Bhalukpong. An overnight stay will be at Bhalukpong. In the morning after breakfast, we will proceed for local sightseeing. 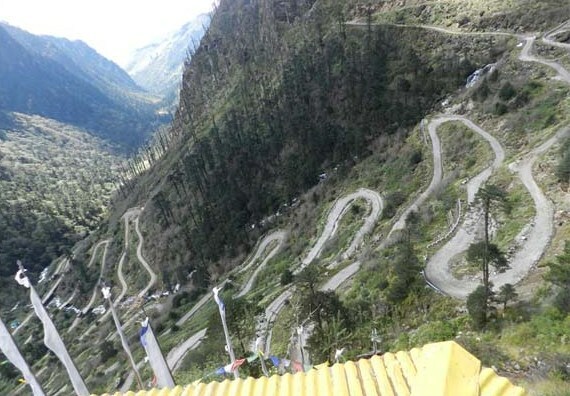 Thereafter, we will drive to Tawang (180Kms/6Hrs.). 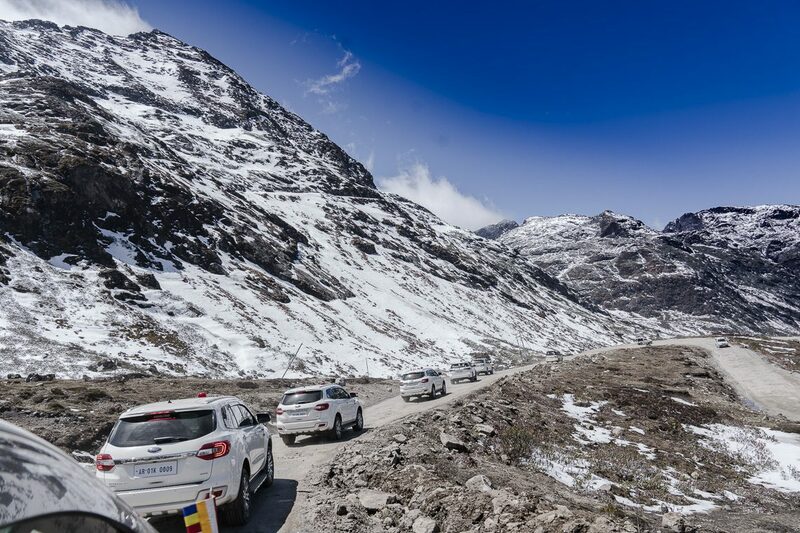 An overnight stay will be at Tawang. After early morning breakfast, we will proceed for local sightseeing in Twang. We will visit Tawang Monastery which is around 400 years old and is the birth place of 6th Dalai Lama. 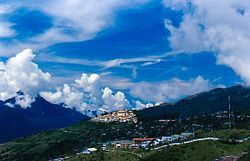 Also known as Tawang Gompa and Gaden Namgyal Lhatse, it is situated atop a high hill providing a splendid view of the town with a commanding view of the splendid valleys beyond. The monastery also has a 3 storey library which is also home to a 400 year old Kangyur Scriptures and many other priceless manuscripts and books. We will also visit the War Memorial. The evening is free at leisure for shopping. An overnight stay in the hotel at Tawang. In the morning, we will drive to Dirang (140Km/6hrs). The complete day is free for sightseeing tour in Dirang. An overnight stay at the hotel in Dirang. Today you will explore the beautiful Dirang Valley as you visit the hot water spring, apple & Kiwi Garden and the Sangti Valley. In the evening, we will see the Zimthung view Point. An overnight stay at the hotel in Dirang. In the morning, we will proceed for sightseeing tour in Dirang & later drive to Nameri Eco Camp (170/6Hrs). An overnight stay at the hotel in Nameri. After breakfast, we will visit the Nameri National Park. Nameri is a birder's paradise with over 300 species of birds. 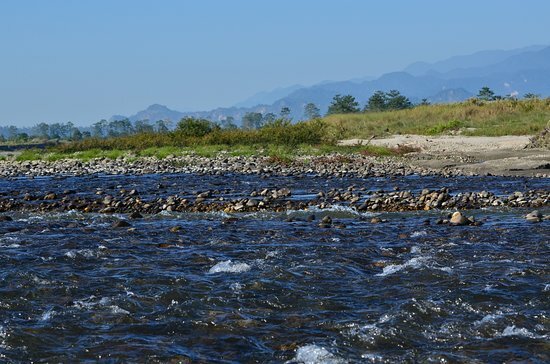 The area is criss-crossed by the river Jia- Bhoroli and its tributaries namely the Diji, Dinai, Doigurung, Nameri, Dikorai, Khari etc. A few jheels (during the rainy seasons) also dot the area. The inaccessibility and continuity with the neibouring forest areas have helped the wildlife of Nameri to flourish. There is a good prey base in the form of Sambar, Barking deer, Hog Deer, Wild Boar and Gaur. About 3000 domestic cattle also form part of this prey base for Tiger and Leopards. Later, we will drive to Guwahati (215Km/6Hrs.) An overnight stay at the hotel in Guwahati. 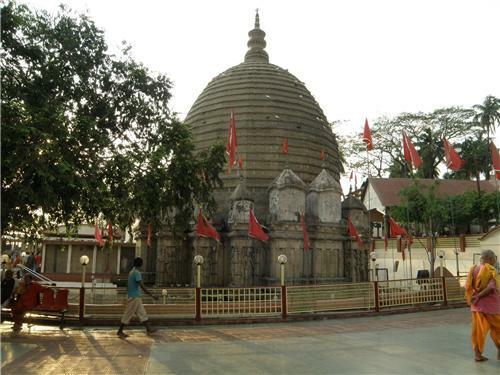 After breakfast in the morning, we will proceed for local sightseeing and covering Srimanta Sankardev Kalakshetra, state Museum and to Emporiums for ethnic local products, Maa Kamakhya Temple, Nabagraha Temple, Sukleshwar Temple, Balaji Temple and Umananda if time permits. An overnight stay at the hotel in Guwahati. In the morning you will be free for packing and personal activities. 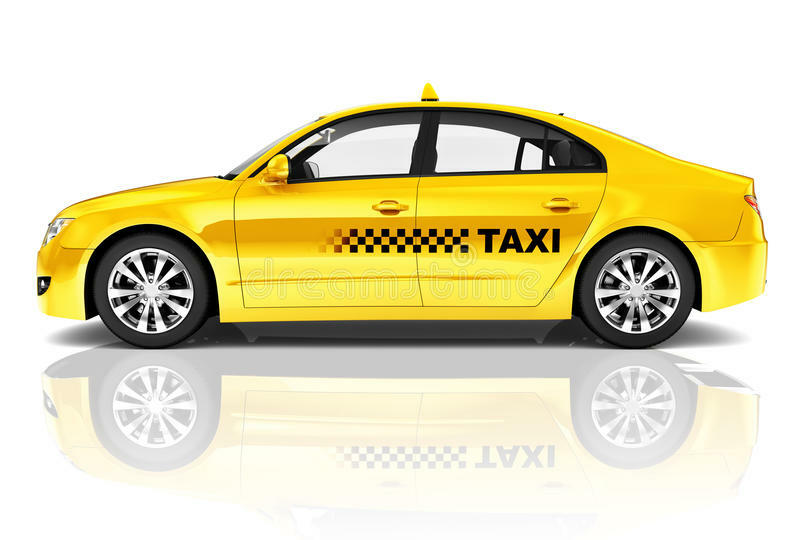 Check out from the hotel & transfer to Guwahati Airport/ Guwahati Railway station to catch the flight or the train for onward destination. The tour ends here, not the relationship with us.